Garlic has been close to people’s hearts, minds and stomachs for a very long time. It’s been used not only as a food and flavouring, but also for medicinal and spiritual purposes. Its garlicky flavour can be hot, spicy and pungent but also sweet and nutty, and the same cultivar may vary widely with soil and climate. This book shines a light on the mystery and mystique of garlic and heightens its enjoyment. 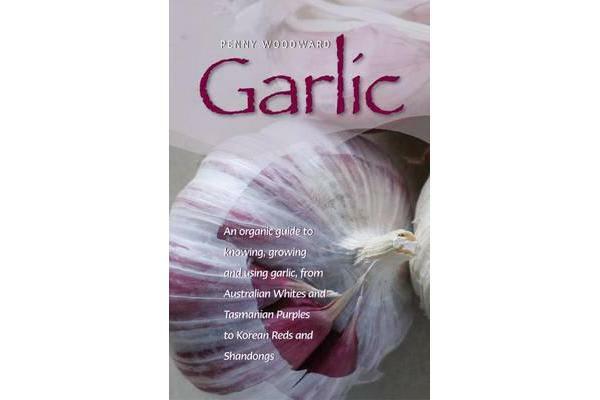 – Guidelines for growing organic garlic around the country – Descriptions of more than 50 Australian cultivars – Profiles of a number of Australian growers and their garlics – Recipes for cooking, preserving and smoking… and making your own black garlic – Medicinal uses The Australian garlic book like no other: be patriotic, buy local garlic.